Monday - Friday 2 p.m. to 10 p.m.
Saturday 1 p.m. to 10 p.m. 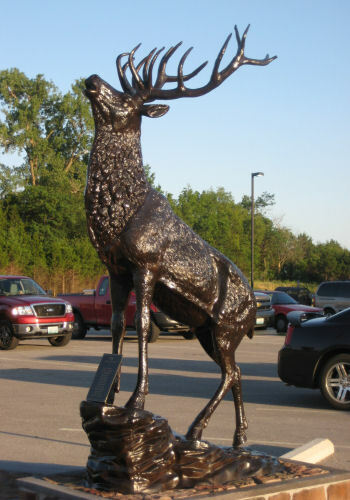 Visiting ELKS are always welcome to join Lodge Meetings! but will reopen immediately following the conclusion of the meeting.